One of the most vexing problems in health care involves one of the body’s most vital organs: bone. Researchers have long probed how to protect, strengthen and mend bone without onerous side effects or unintended consequences. The stakes are high: Over 1 million Americans annually suffer fractures, with causes including sports injuries, car accidents, falls and osteoporosis (bone weakening due to aging). The latter is a leading cause of disability and hospitalization for approximately 54 million Americans. And not all bone fractures are created equal: some, such as skull fractures, take much longer to heal than others, and some fail to heal at all. 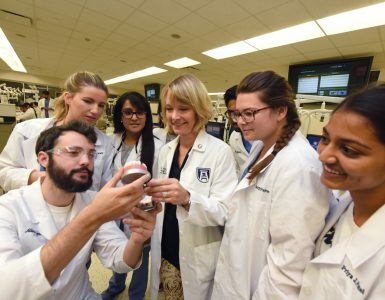 A recently recruited Dental College of Georgia scientist is seeking solutions to these problems by looking not just at bone cells, but at their gatekeepers. “I’ve always been interested in the extracellular matrix,” says Dr. Marion Cooley, an assistant professor of oral biology and diagnostic sciences who joined faculty in 2017. 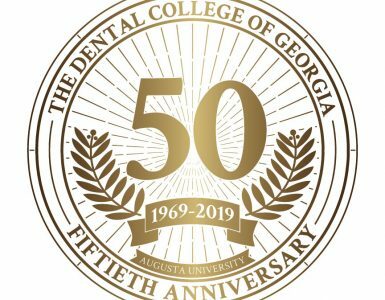 Cooley, who grew up in Orangeburg, South Carolina, became interested in the extracellular matrix when earning her PhD in DNA replication from the University of South Carolina. 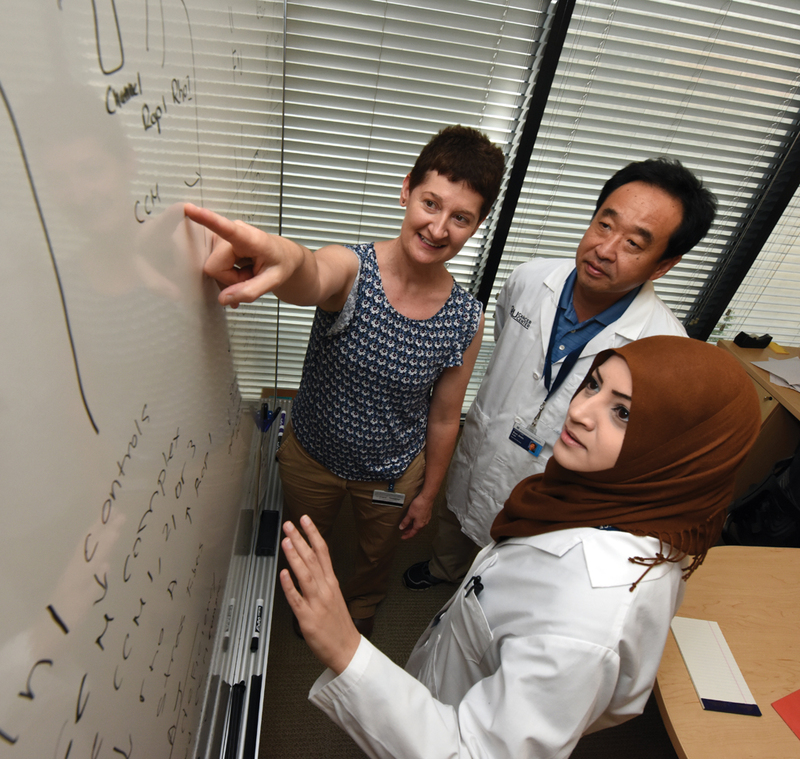 She dug deeper during two postdoctoral fellowships, one at the University of North Carolina at Chapel Hill and one at the Medical University of South Carolina. 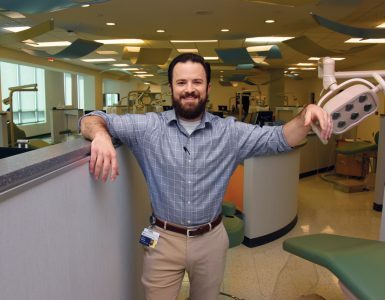 Cooley obtained a grant from the National Institute of Dental and Craniofacial Research after joining the MUSC faculty and continues that research at the DCG. 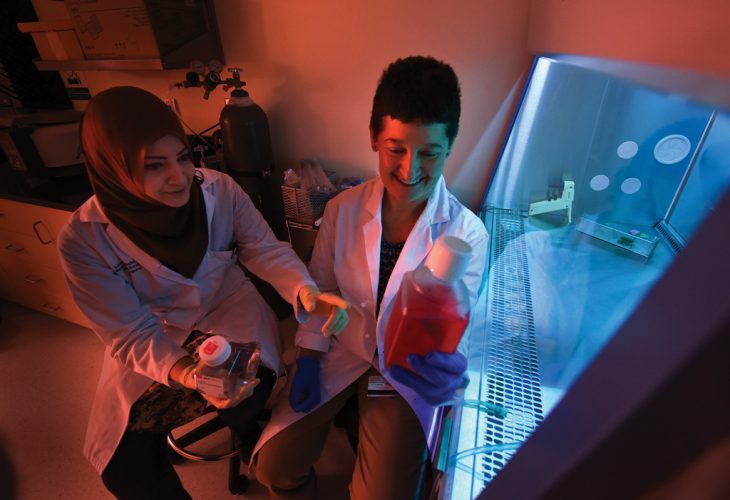 Her work has become increasingly illuminating as she studies the development of mice bred without Fibulin-1.